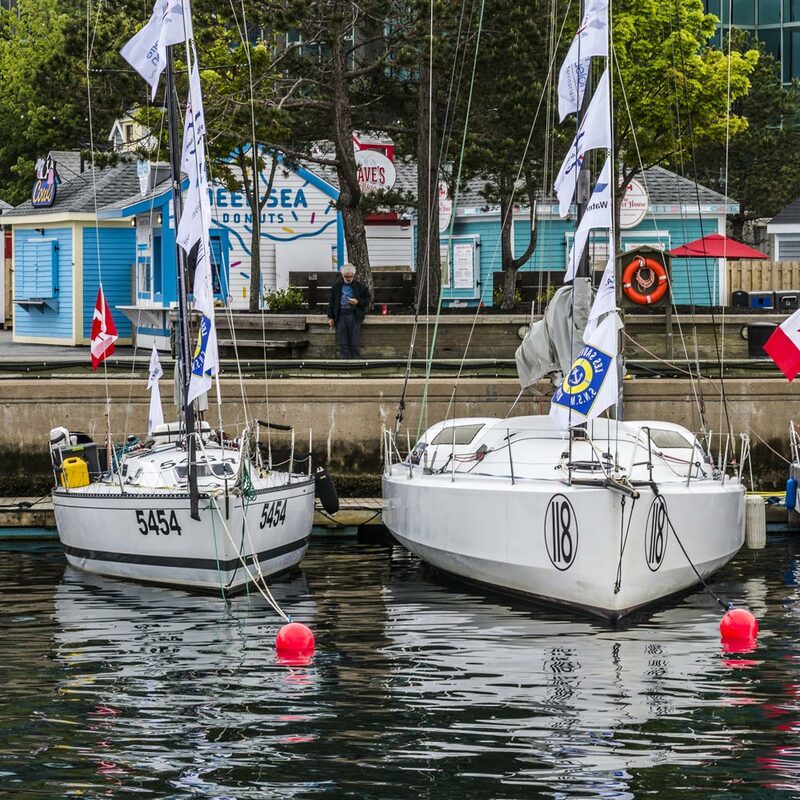 From 6.50 m to 18.28 m, the sailboats ready to take the departure of ROUTE Halifax Saint-Pierre are not alike, except in the CLASS40 category where the units will scrap hard. A match in the match for this class very popular in Europe but starting in North America. 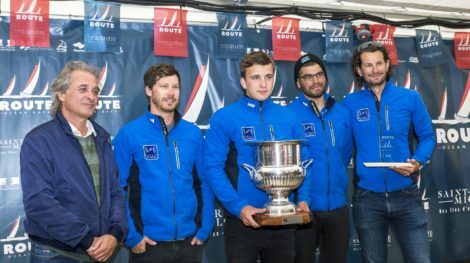 “It’s going to be a great opportunity to race between boats of the same generation that all have great potential” explains Sylvain Barrielle, co-skipper on “Oakliff Racing Saint-Pierre et Miquelon”. Two A31 (“Ville de Saint-Pierre” and “Antilhez”) are also likely to engage in an interesting mano-a-mano game on the banks of Newfoundland. 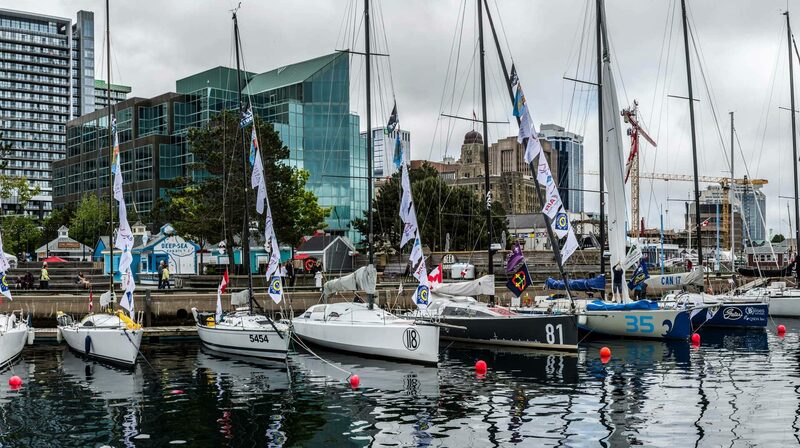 The boats moored in front of Halifax Waterfront are divided into 5 categories (CLASS40, Ocean Class, ORC Racing, ORC Racing Double and ORC Double Cruising). Even if it will come out only one winner, there will be enough to rub the friends in each category! Crews will not be housed in the same boat for comfort on board. 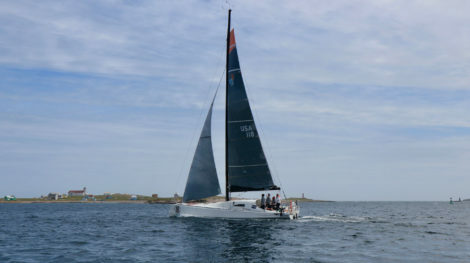 During this run of 356 nautical miles on an icy water where the outside temperatures remain very cool even in June, the interior of the Bavaria 38 “Sea Smoke”, for example, will certainly be more comforting than that of the smallest boat of the fleet, the Mini 6.50 “Saint-Pierre and Miquelon Around the Atlantic”! “The interior is bulky but spartan, we do not stand up, it’s a bit of a burrow. 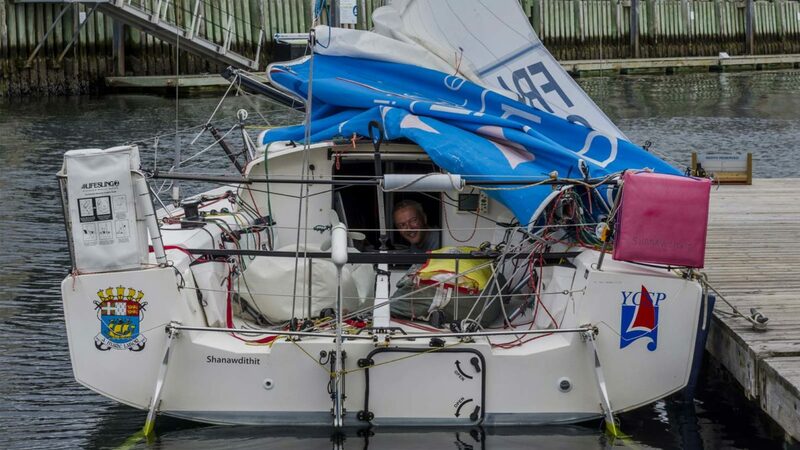 We are out a lot, we come back to rest, eat and sail” says skipper Rodolphe Victorri from Saint-Pierre. 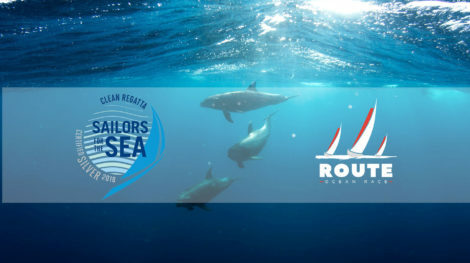 On board the J133, “Bella J”, ten crew members will cohabit with quarter watch, maneuvers and rest. 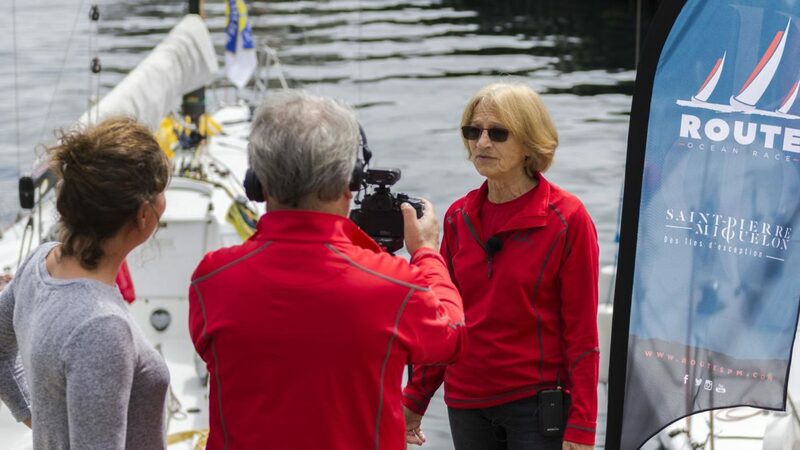 Same mood on the Canadian VOR 60, Esprit de Corps IV. 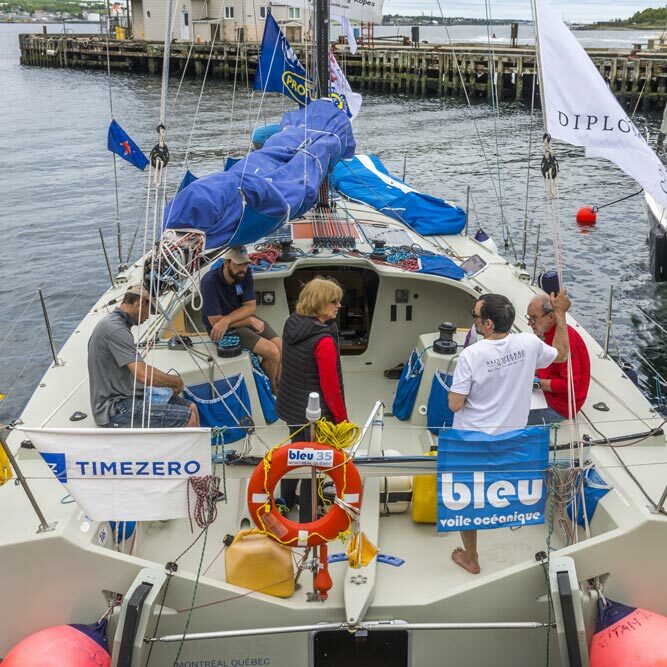 “The goal is to go fast so we sleep where the weight is effective aboard our CLASS40,” says Sylvain Barrielle. 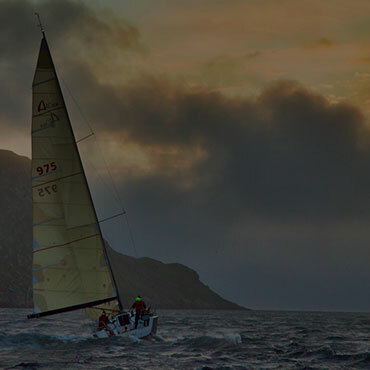 Understand that ROUTE Halifax-Saint Pierre, which should last between 30 and 40 hours (record to beat 29h) will have nothing of a health walk. It will be a sprint where you have to give everything. 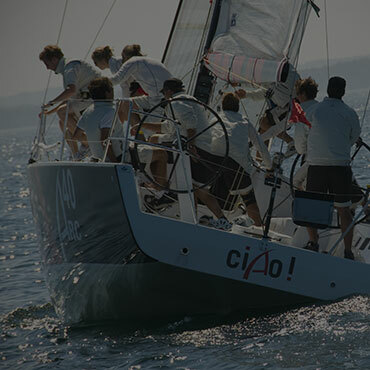 How to classify boats so different?